I woke up at 3:40am is…so not my intention. My alarm was set for 4:11am and I wanted those extra minutes to sleep. But to no avail. I got out of bed around 4:20am so I could get myself ready and make some coffee. Eat something and psych myself up for this run. I kept looking at the weather to see if we might get a reprieve from the impending rain. 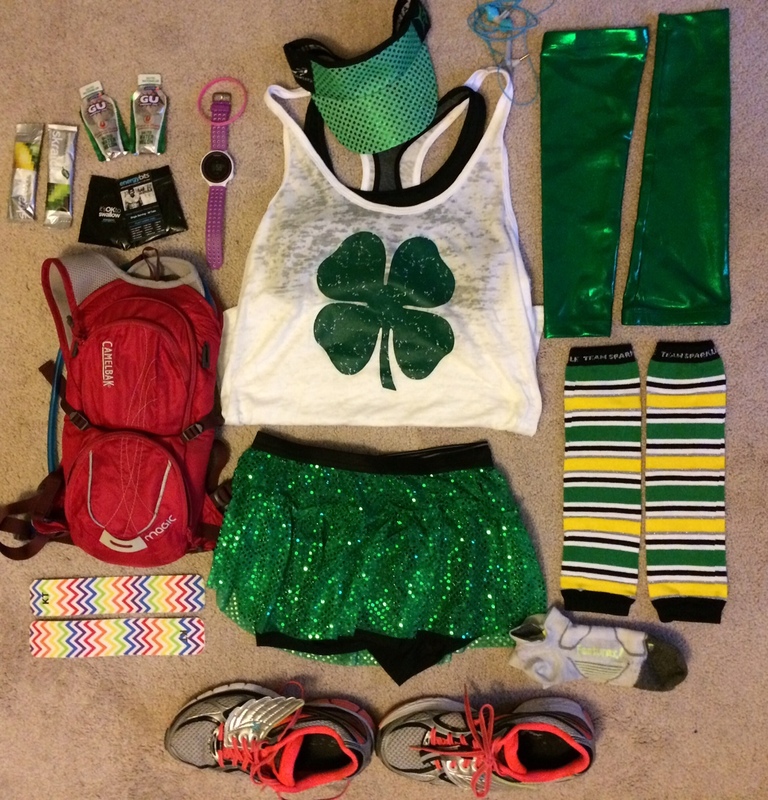 I got my things together to go pick up my running buddy. My mom even sent me a text at 4:55am to wish me good luck! She rocks! We got to the metro and loaded up. 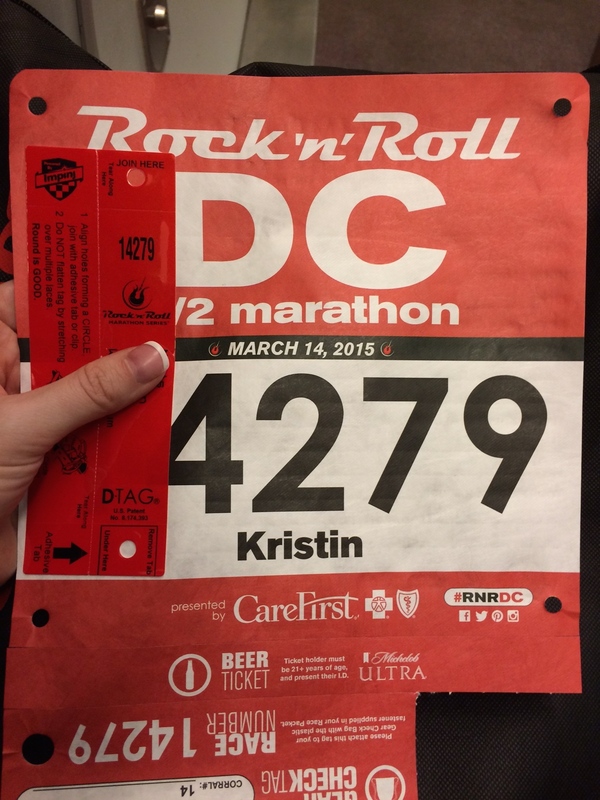 It wasn’t long before we were headed into Washington, DC for this half marathon. We got into DC and it was still raining. BOO! It wasn’t too cold, but still chilly. I heard from K and he wished me good luck! It was so awesome to have his support even during his busy weekend! It wasn’t long before the race began and I felt good. I was running 4 minutes and walking a minute and I was able to keep this up for a good wile. Through mile 6. Then the hill came! Mile 6 has this huge hill and I’m not going to lie…I walked up the hill and then had to walk some more to get my muscles back. I did a round later and was back running. It wasn’t bad. 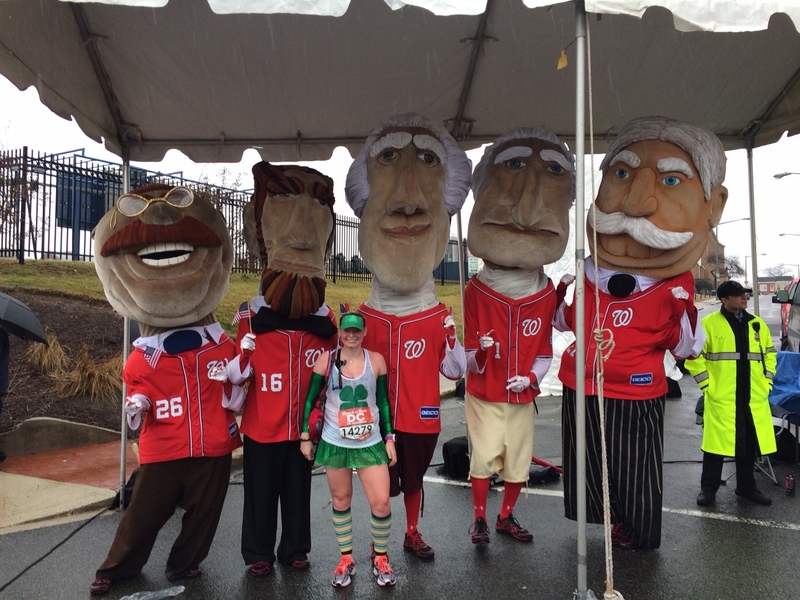 The rain kept me cool and around mile 8 I saw the racing Presidents from the Nationals. So cool to see them all out supporting us and taking pictures with us. I couldn’t help but stop and take a picture. I stopped to walk and sent the picture to K and my mom. K responded and asked me if I was really running. Just wait until I do Disney Wine and Dine in 2016 with M 😉 I won’t be running too much and taking all the pictures I can! Me and the Racing Presidents! At this point my legs were starting to fight me. I hadn’t trained properly and got a run in here and there, dealt with plantar fasciitis and some sickness. This is where I knew I was only doing 13.1 miles and kept going. I felt bad because my BRF was ahead of me and I didn’t want to keep her waiting long. So I kept it up as much as I could. Around mile 12 my phone starts ringing. I had my headphones in and accepted the call. It was my BRF and she just finished. I had maybe 10-11 minutes left of the race and would be finished soon. She was awesome! Before I knew it they were telling us the marathoners were to continue on the right and the half marathoners were to move to the left to finish. It was fantastic. I was almost done! Little did we know we were standing feet apart when I called them to tell them where I was. So funny how in a crowd you can be feet apart and not know it. We made our way back to the metro for the ride back to VA and warmth and the car. It was SOOOO COLD! We shivered the entire way home and it was all we could do to make it into the car and turn the heat on full blast warm! It was great and we certainly enjoyed the race. The cold an shivering not so much. The race was marked very well and the spectators were amazing to be out there in the cold and rain with us. I’ll definitely run this again but I would have to make the conscious decision to make sure I trained better. 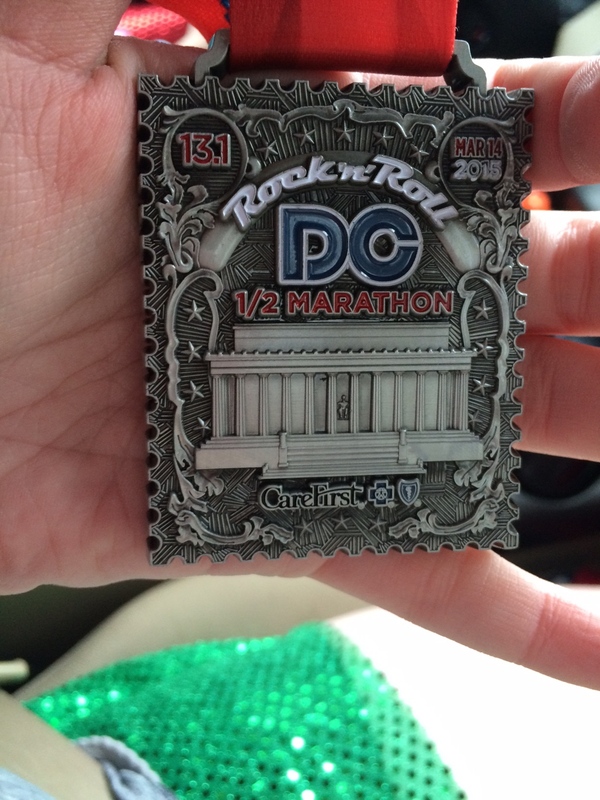 It was a great day in all and can’t wait to go to VA Beach next weekend for another half marathon! Woohoo! Be prepared for Sister pics! It’s been awhile since we’ve run in the same event. congrats!!! Sounds like a great race overall! Congrats! I did the same thing when I got back to my car after the metro. Blasted the heat on super high! It was definitely a cold and wet one, so congrats to you on finishing strong!